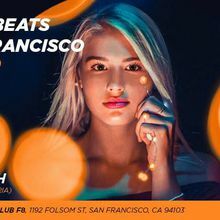 Join us on Friday nights with special guest DJ's spinning sultry beats, deep melodic house and more. 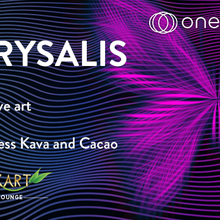 Enjoy delicious cacao, kava and other uplifting herbal elixirs from the new Elixart Lounge at Onedome - San Francisco's brand new immersive arts destination. Onedome is a community space that blends augmented reality, projections, soundscapes, immersive/interactive art pieces, delicious raw foods, non-alcoholic elixirs and comfortable hang space. Migaloo, aka Milton Armistead, is fueled by fresh deep, melodic house beats. Residing in Nevada City, Ca and is a strong pillar in the community; moving dance floors, setting a tone with his vibration, and sharing good energy through music. This is our new FREE weekly Friday night, featuring rotating resident dj's and musicians. 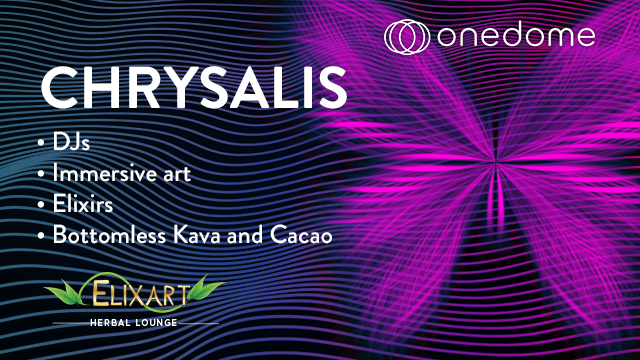 We will be offering all you can drink Kava and Cacao for $25, able to be purchased at the Elixart bar. 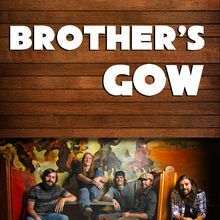 This is a Friday night tradition in Nevada City and it’s going 6 years strong and we’re excited to commence this Friday night in San Francisco. 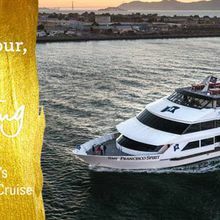 You can purchase a special discounted ticket during the hours of Chrysalis for $27 or bring 4 friends and the 5th ticket is free. Come explore our Mixed Reality magical garden experience - The Unreal Garden! add the discount code chrysalis33 at the checkout for your discounted ticket.